Most late-night excursions in Copenhagen tend to climax with the ravenous consumption of shawarma along with a solid dose of day-after-burn chilli. And on Nørrebrogade, the mecca of shawarma in the capital, there’s a new king of kebab. 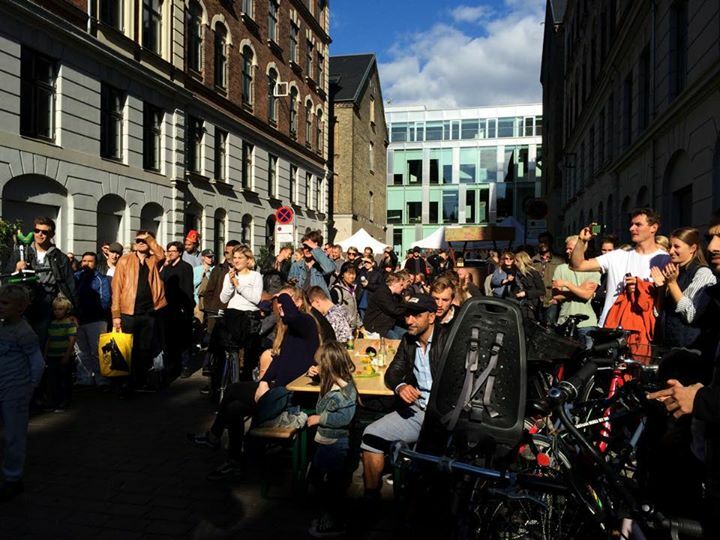 The prestigious annual Nørrebrogade shawarma championship held over the weekend yielded a new winner this year with Kösem stealing the show followed by La Centrale and Dürum Bar. La Centrale finished second, but it won the much-acclaimed ‘best chilli’ prize, which is a central component critical to any self-respecting seasoned shawarma connoisseur. Some 400 judges tasted their way through the best shawarmas the street had to offer and 17,000 spectators turned up to take in the sights, sounds and tantalising smells and tastes. 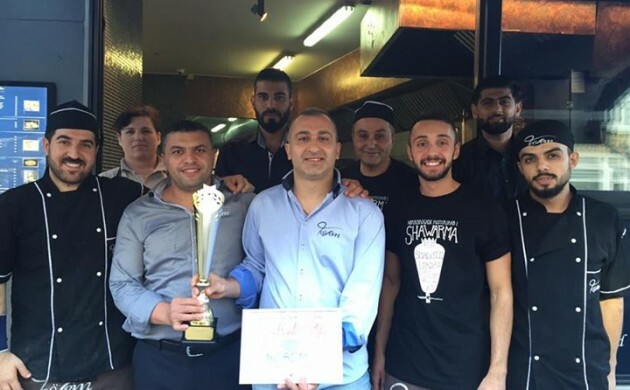 Other shawarma joints that took part in the competition were Beyti, Five Star, Konak Kebab, AHAAA – det arabiske madhus, Durum Symfoni and Ashiq’s Place.